There are, in this city, no less than 150 museums and cultural centers, 12500 restaurants representing more than 50 types of cuisine, more than 400 cinemas and theaters. It is important not to forget that there are more than 15 000 bars and discotheques, which is related to the reputation of Brazilian,'s nights. 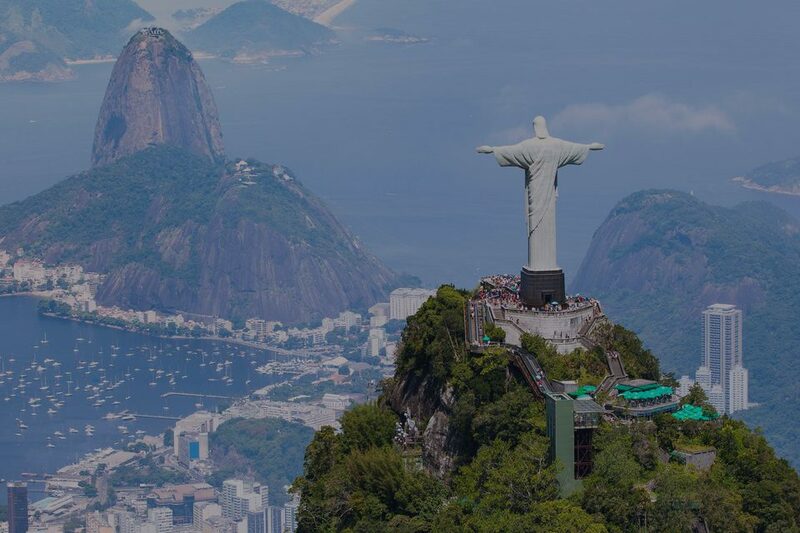 And which make the pleasure of tourists, coming from all over the world to appreciate the joy of the Brazilian life. 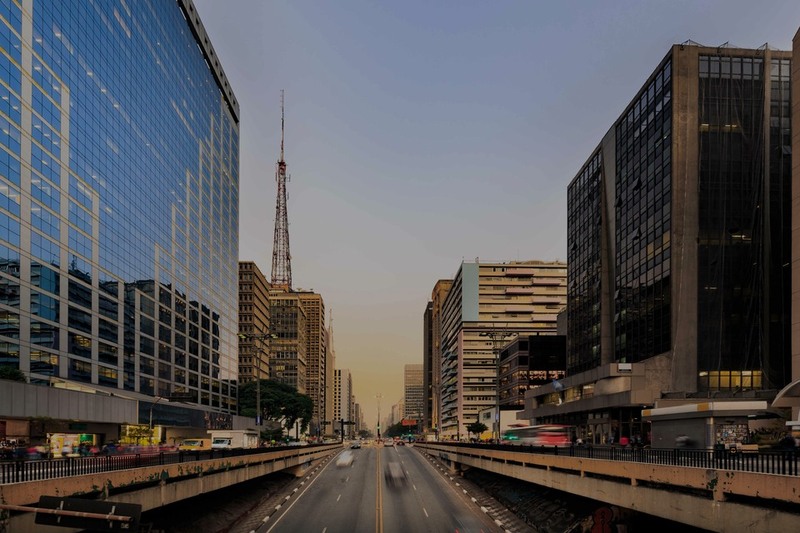 The city also has many monuments like the Latin American Memorial or the Ibirapuera Park and is host to many sporting events such as the Brazilian Grand Prix, the fashion-week, or the open Brazilian tennis. 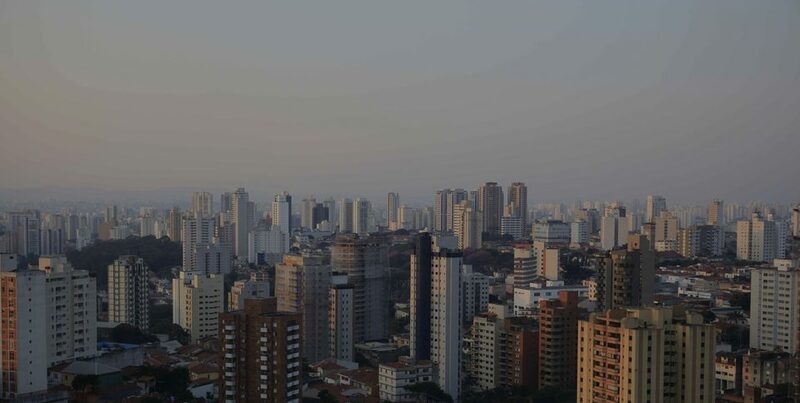 All of these elements make Sao Paulo as a city connected with the entire world. 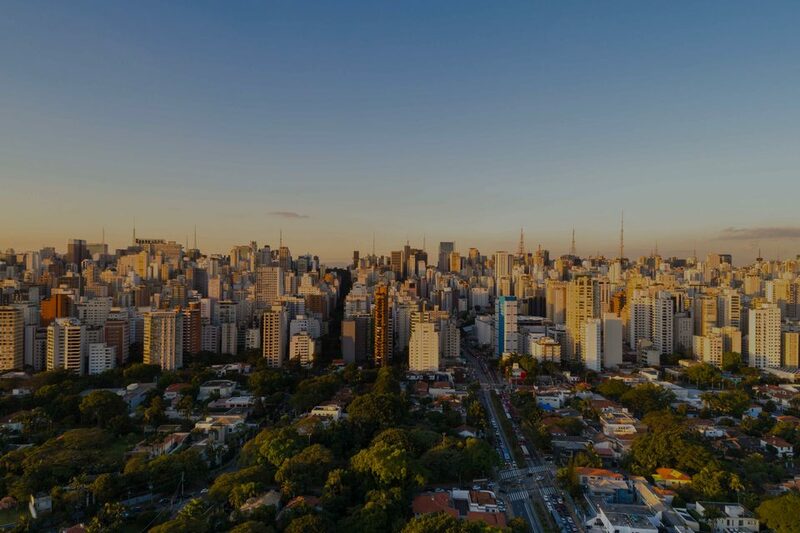 Enormous, intimidating and difficult to master for new visitors at first sight, São Paulo is actually a wonderful city which has so much to offer. Its inhabitants are used to say they would never live anywhere else. 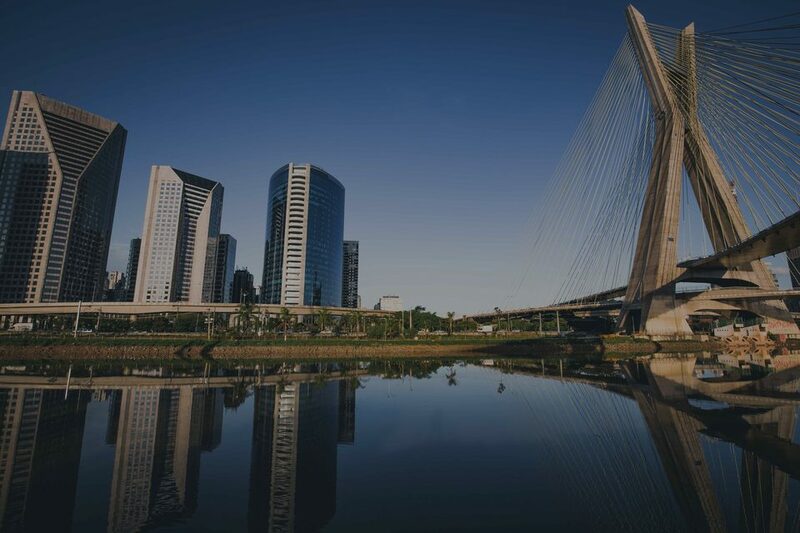 Let's try this unprecedented experience and discover the splendid hotspots Prestige MLS has selected for you in the incredible city of São Paulo. 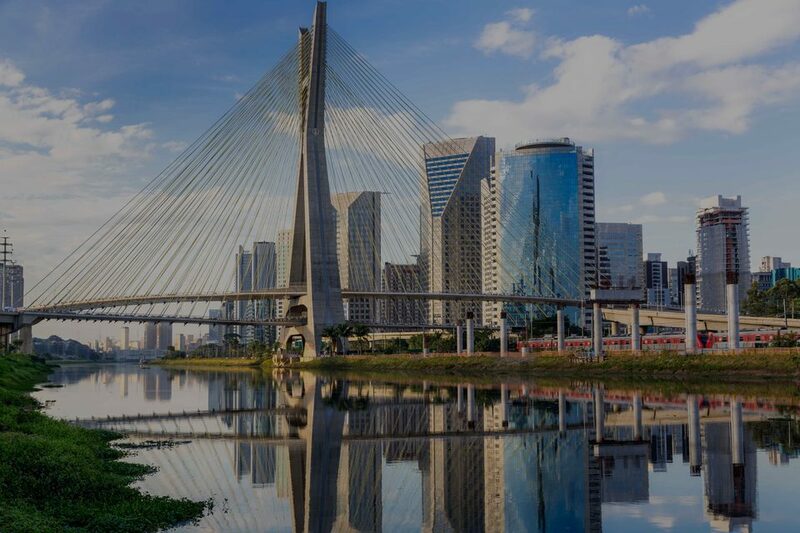 With its favorable climate, its famous beaches, its permanent festive ambiance as well as its typical musics and its tremendous landscapes, Brazil is a dream-like destination. This large country in South America will seduce you as soon as you would have experienced its exoticism and its ability to be a break from your usual life. Through our selection of luxury properties, you will find the best one for a new life across the Atlantic Ocean.